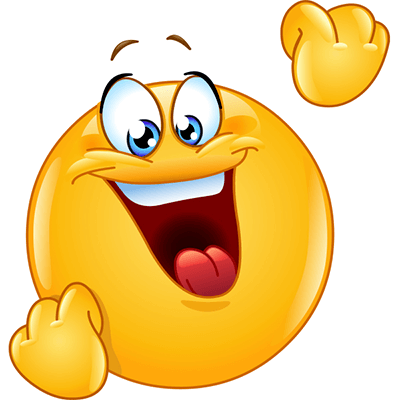 This smiley has something to celebrate as you can see from its cheerful expression. Use it to support a friend on Facebook. Wish them well on an exam or on their first day of a new job. 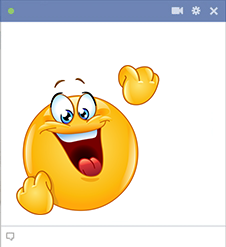 Start a trend and encourage all your Facebook friends to share smileys and emoticons too.